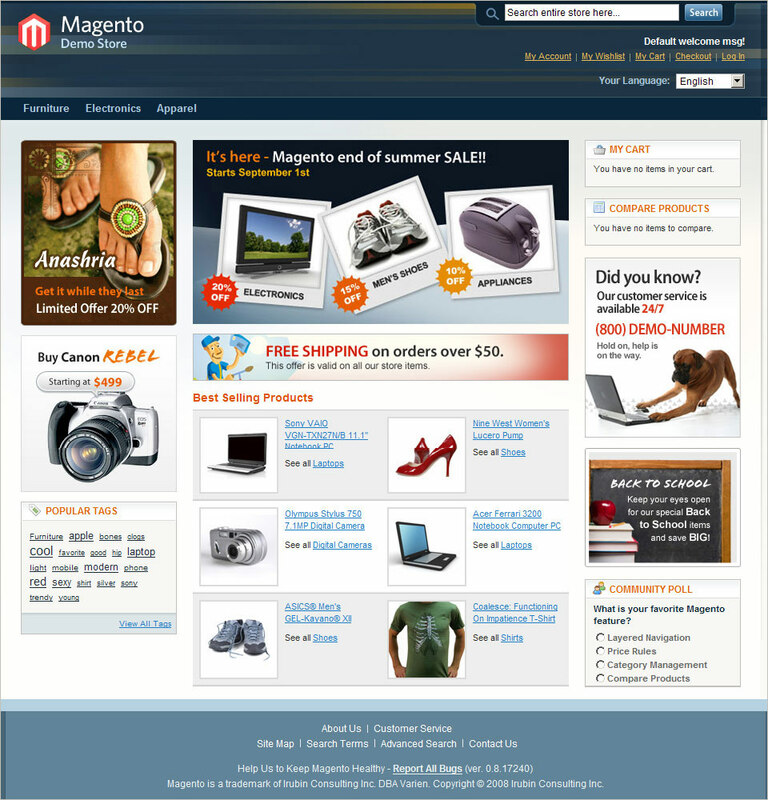 Magento is a feature-rich, professional open-source eCommerce solution that offers merchants complete flexibility and control over the look, content, and functionality of their online store. 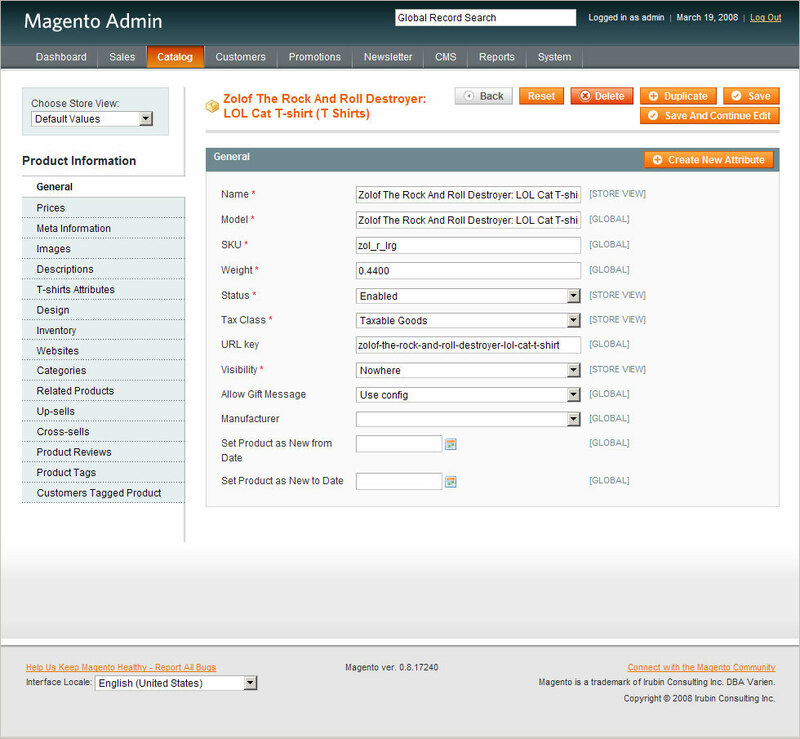 Magento’s intuitive administration interface contains powerful marketing, search engine optimization and catalog-management tools to give merchants the power to create sites that are tailored to their unique business needs. Designed to be completely scalable and backed by an extensive support network, Magento offers companies the ultimate eCommerce solution. 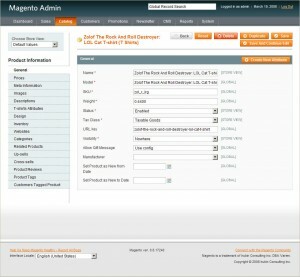 Mobile Commerce – iPhone and Android supported. 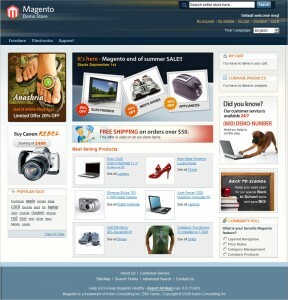 If you would like a website created based on the Magneto platform, or you already have a Magento website that requires custom development or design, contact Echo Web for a fantastic service.